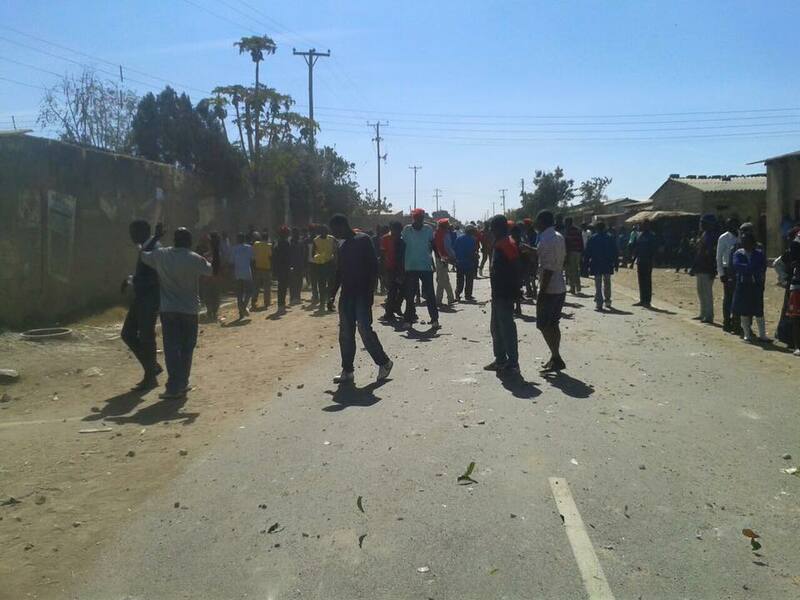 Several UPND cadres have been injured after PF thugs attacked a upnd mobilisation meeting at a house. The meeting was in preparation of a UPND rally expected to be addressed by HH and GBM at Lewis ground in Kuku tomorrow. The police had not arrested anyone by press time but the PF thugs were still on the scene and police were restraining the two camps. 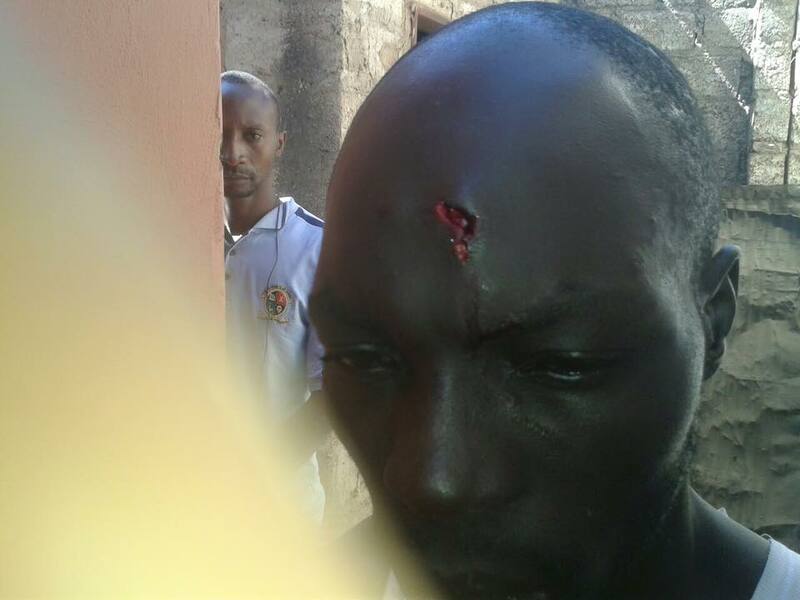 The injured were taken to Chawama clinic by the police. The upnd applied for a permit two weeks ago to hold a rally in Chawama but as of this morning the UPND were told to check at 14 hours.